D-bonds is a decentralized platform for issuing and marketplace for unsecured corporate bonds. 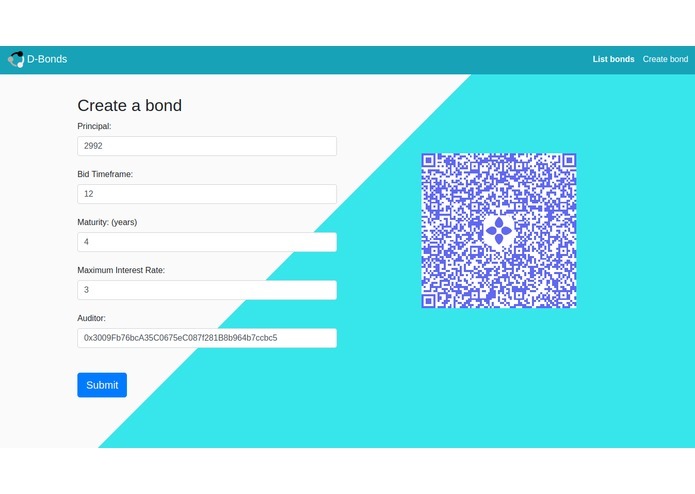 D-bonds is a decentralized platform for issuing and trading unsecured corporate bonds. The global market for small business loans is 186 billion dollars in the United States. Traditionally small businesses have not been served well by traditional banks. According to the ECB’s latest Bank Lending Survey (ECB, 2017), lending criteria for small businesses have tightened because bank risk tolerance have fallen. Despite the reduction in supply of funding for small businesses, the demand for small business loans have increased. This creates an opportunity for market places like Dbonds to exist to close the funding gap. Small businesses face long lead times for bank loan credit approvals and low acceptance rates which incurs costs. Issuing corporate bonds has been proven to be a more cost effective way to issue funding compared to traditional bank loans, but they are difficult to access. The key problem is that corporate bonds support functions are necessary and underdeveloped. In addition, one of the main issues that is hampering the development of a more robust corporate bond market for small businesses is due to the complexity and lack of standardised terms for bond contracts. This makes it difficult for lenders to assess and compare bond contract contracts for pricing and due diligence purposes. Standardised bond contract terms can also make it easy to create a liquid market for bonds to be traded in a market place. Our market place for SME bonds can speed up the process by allowing anyone to securely and safely finance a small business bond. Small businesses can now quickly have lenders bid to lend to them in a transparent and competitive market place. 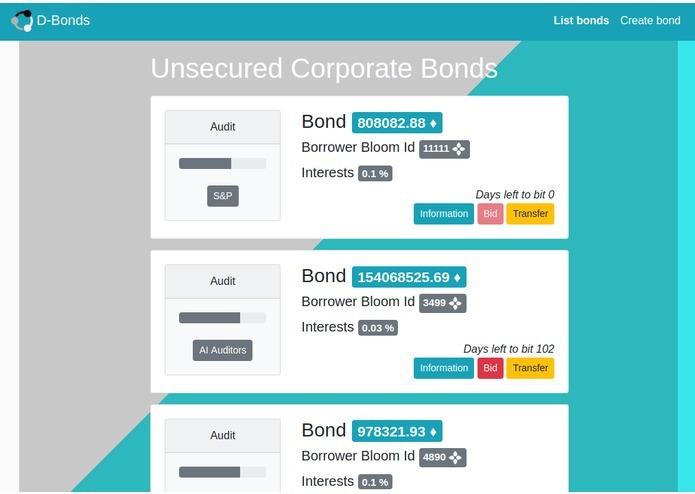 The Dbonds platform can allow a small business to submit a bond application with simple standardised terms to make the bond origination process very simple and easy to use. The simple standardised terms allows lenders to easily assess and compare different bonds in the market place to make lending decisions but also provides liquidity to transfer them. 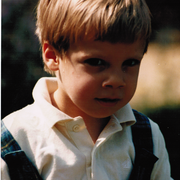 Dbonds makes creating new crypto currency bonds a simple process for both small businesses and lenders. Bonds are then offered for biding during a limited time frame.